Hello to all you readers out there and thanks for generating a big spike in our numbers. So let’s get to our newest post and as always sharing and tweeting about our posts is greatly appreciated. 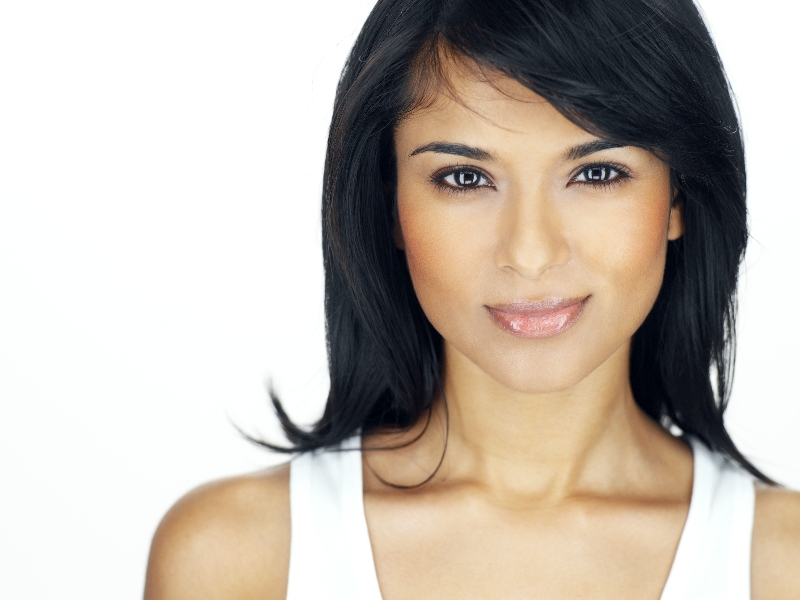 Let me introduce Dilshad Vadsaria who I first noticed as that jaw dropping beauty and QBIC on Greek which was a bit of a cult hit a few years ago, I didn’t see her again until her run on Revenge and then later on Murder In The First. Check out the pictures below and feel free to comment and share.